As you probably know, the kitchen is the one room in the house where functionality really matters, and very often, aesthetics take second place in an effort to create a practical working space. 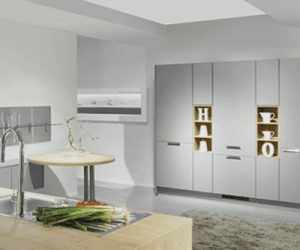 At Solstice Kitchens, we take a holistic approach to kitchen design, and our in-house kitchen design team relish a challenge and constantly deliver unique designer kitchens that are expertly fitted. Luxury is a word we like to use when talking kitchens and with state of the art German Appliances and hand crafted cabinets made from the finest materials, our finished luxury kitchens are about as good as it gets. It has always been our aim to give our customers a positive experience, and from inception to completion, we are with you every step of the way. 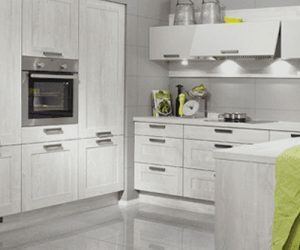 We are proud to offer Nobilia German kitchens in Dorset and Wiltshire, and our partnership with Europe’s leading designer kitchen company ensures the very best of quality and craftsmanship. 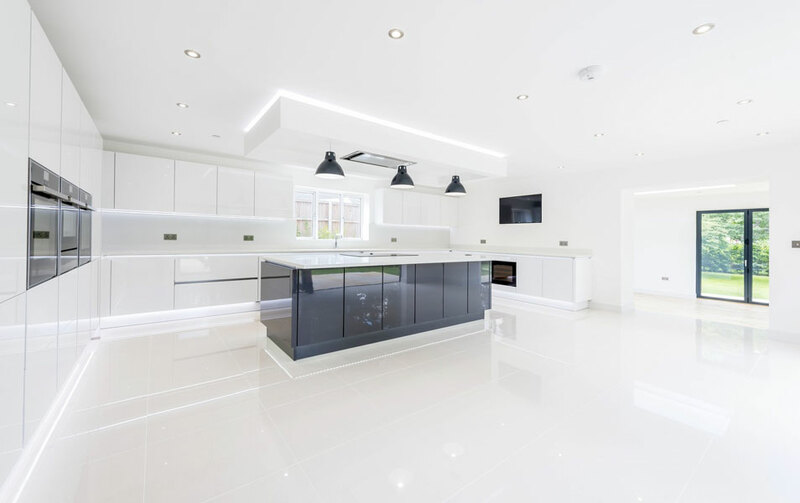 We are not merely focused on selling kitchens, rather our aim is to make you happy and come up with a designer kitchen that ticks all of your boxes, and to do that, we have a several stage process. Your introduction to our company might be from our dynamic website, or possibly a recommendation from a friend, and once you have made contact, we will arrange for one of our designers to visit you at home. The home visit is essential as the designer prefers to actually experience the kitchen area, where he can take very precise measurements, and with your valuable input and their expertise, together you can create a basic floor plan. Armed with all the right information, the designer will then create a detailed CAD plan, which comes with colour images, and if there are any small changes to be made, this would be the time for minor alterations. 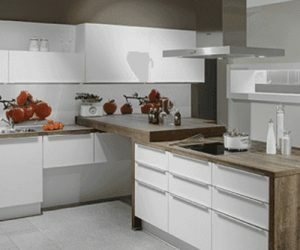 Our kitchens typically take 6 weeks to manufacture, and when everything is ready, the installation date is set. Regarding installation, we differ from other companies, as we do not have a standard installation service, rather we let you, the customer, decide what you want us to do. You might be a builder, for example, and do not require installation, or you would prefer us to handle the entire project – we even handle building alterations, plumbing and electrical work – and we have the necessary resources and experience to ensure a smooth installation. Our luxury kitchen installers cover Dorset and Wiltshire and are directly employed by us, and with nothing being too much trouble, your dream kitchen will begin to take shape. After the appliances and cabinets are in place, the worktops, fixtures and fittings are added, and when everything is cleaned up and the testing has been completed, you will be invited to inspect the finished kitchen. 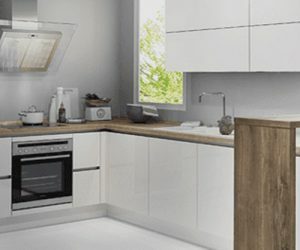 If you would like to explore the possibility of creating a luxury made to measure German Nobilia kitchen, give us a call in Gillingham 01747 833 789 or if you live in Salisbury 01722 338 789, failing that you can email us at info@solsticekitchens.co.uk and we’ll get back to you shortly.